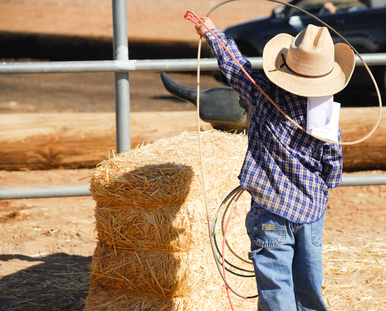 Kids visiting Texas are sure to find plenty of fun activities and destinations to visit. Throughout the state there are fascinating places to visit, places filled with fun, destinations that provide excellent recreation and much more. Her are a few of the wonderful things that every kids should try when visiting Texas.